This page is about Redbet, an online real money gambling resource that unites an online casino, sports betting and online poker under one roof. But in this particular case, we are going to tell everything about the online casino itself. The information is divided into sections for more comfortable reading. Enjoy. Redbet online casino was founded in 2002 and it operates online since 2004 under the jurisdiction of Malta. 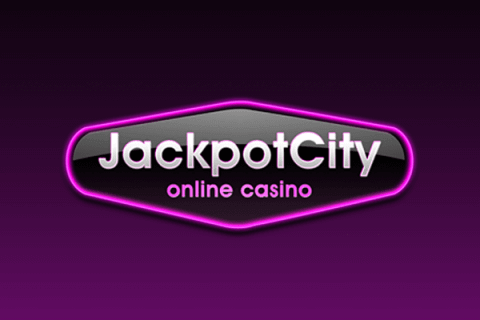 It is an instant play casino with a live dealer option which includes only the Casino Red section. The reason is that the software developers are split into two casinos working on the same platform. Besides video slots, you will also find table games like Blackjack, Baccarat, Roulette, Red Dog, Pontoon and video poker. The total number of games is more than a hundred. Not only English but also Swedish, Polish, Norwegian, Finnish and German languages are available. The design is simple and ergonomic. It is reasonably comfortable because of all the necessary information, links and buttons are located right on the main page. The Redbet exclusive bonuses are pretty average but still balanced. As a welcome bonus, your first deposit is rewarded with 100% bonus cash up to $100 and you also get 100 free spins for the Pyramid slot. You can get up to $400 50% cash bonus on your second deposit and 100 free spins for the Starburst slot. The last bonus for the third deposit is 25% cash up to $500 and is also rewarded with 50 spins for Gonzo’s quest. 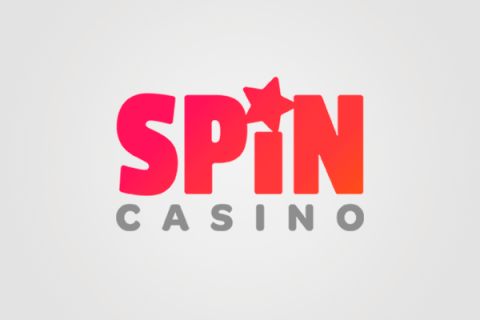 It makes a total of $1000 free cash and 250 spins, which is a balanced and decent bonus. But you should be aware of the fact that free spins should be played within a week. Under certain juridical circumstances, players from France, Denmark, Spain and the US are prohibited from playing. The same reason restricts players from countries like China, Afghanistan, Pakistan, and Turkey. The software developers are split into the Red and Blue casino sections but overall make a strong conjunction of recognizable software providers. Those are NetEnt, Microgaming and Genesis games on their platform, Evolution, Betsoft, NYX Interactive and WMS. Uniting a big number of software developers provides a huge variety of games and, therefore, more players and income. The Redbet website is compatible with mobile devices which means that the page is responsive. The main advantage of the mobile Redbet compatibility is that the range of games stays the same and you face no restrictions while playing via preferred mobile device. All the popular operational systems like iOS, Android, and Windows Phone are supported. The payment options are quite satisfying. Basically, Redbet is a Neteller casino but the deposits can be transferred via Skrill, Paysafe and a polish service Przelewy 24 as well. Neteller and Skrill also demand no fee. Deposits can be also made using Visa or MasterCard. Withdrawals are only available using the Neteller and Skrill as an e-wallet or via Visa. You can also use your local banks for a transfer but you should definitely read the payment section to be aware of delays. The customer support offers a live chat, an email and a telephone to answer your urgent questions. However, the support team doesn’t work 24 hours a day so that our online casino experts can’t give it a good mark. On the other hand, the customer support offers telephone numbers for residents of different countries, and, furthermore, an e-mail answer is guaranteed a personal touch. The overall list of casino slot machines in both the Red and Blue casinos is impressive and really gives an opportunity to choose. You will mostly find NetEnt slot machines for real money in the Red section with all the popular and latest slots like Secrets of Atlantis, Starburst and Gonzo’s Quest. There are only three classic slots which are comfortably separated into a single section which is simply called ‘Slots’. The Microgaming and NYX Group slots can be found in the Blue section. They are equally decent and feature great 3D or Cartoonish graphics and some of them are really attractive and make a powerful impression. A good example is the Poltava slot by ELK. The thematic range is equal as well in both the sections and you’ll find not only familiar theme like fruits and Egypt but also some unique and odd themes with special bonus round related to them. Before you play in Redbet for real money, you are welcome to try all the listed games for free at our page. The range of Redbet casino games list is average but still has enough games on offer. Redbet list of casino games features Baccarat, Blackjack, Roulette, and Pontoon in multiple variations. A single Red Dog version is also available. Video poker is introduced in various hands. The Blue casino also offers multiplayer Roulette and an exclusive Virtual Racing game. As in the previous paragraph, all the listed games are available for free at our website. 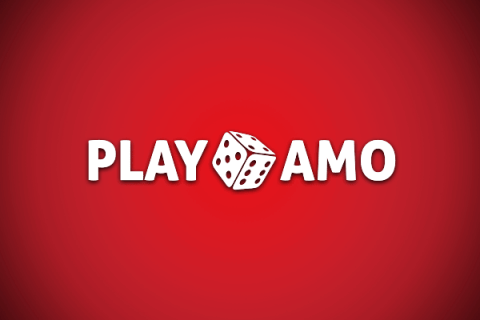 Play casino games with no risk. Hope our Redbet review was helpful and you’re now ready to gamble in this best online Microgaming casino. Don’t be too risky and stay with our team for more news and games.